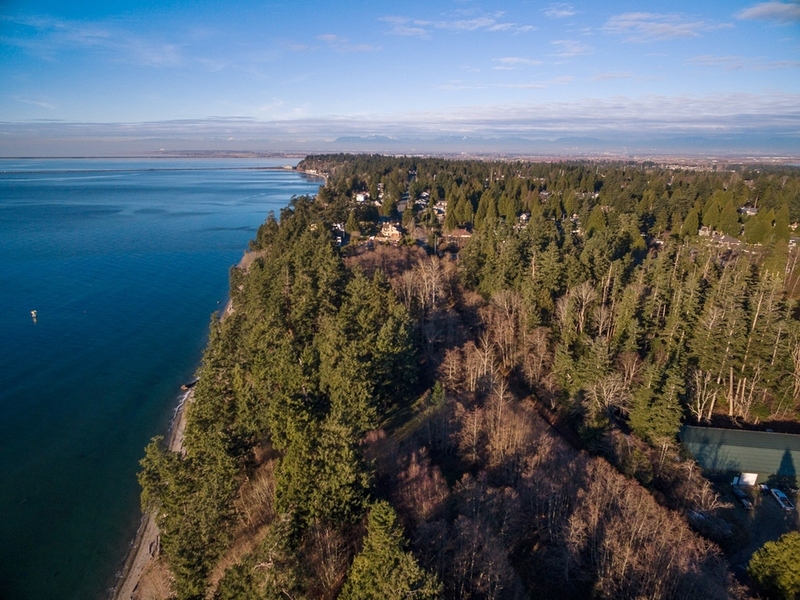 A unique real estate and development opportunity to purchase nearly a Half Mile of pristine Ocean Front in the Georgia Straight Zoned Resort Commercial. 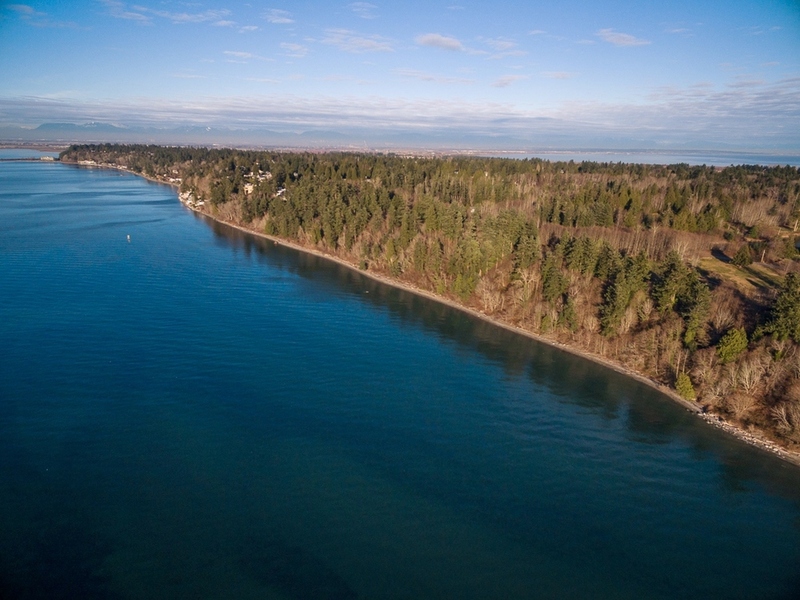 With spectacular views of the San Juan and Gulf Islands, the site is located in Point Roberts of Whatcom County in Washington State, approximately 137 miles north of Seattle; or just 22 miles south of Vancouver, British Columbia. 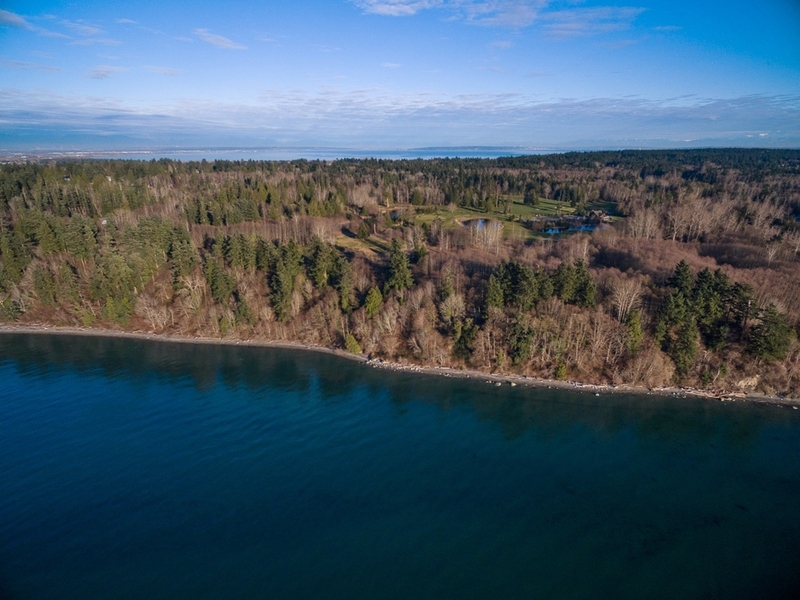 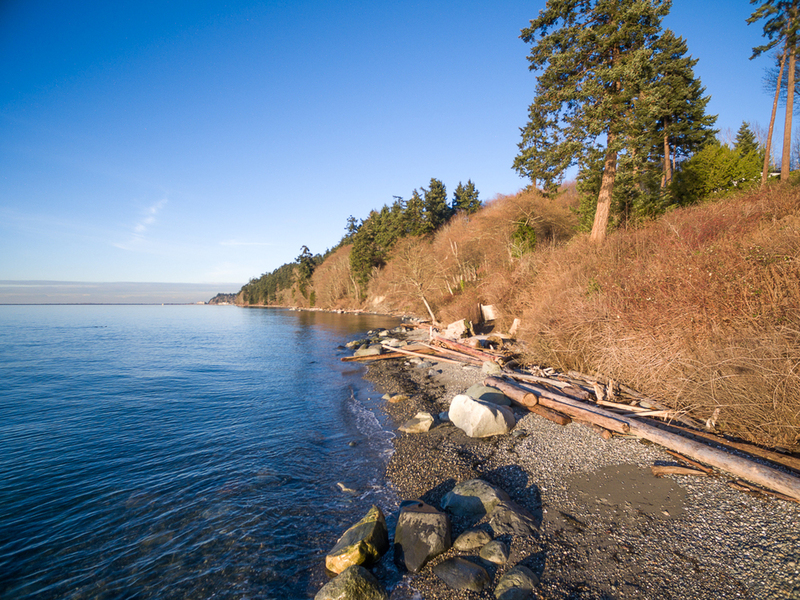 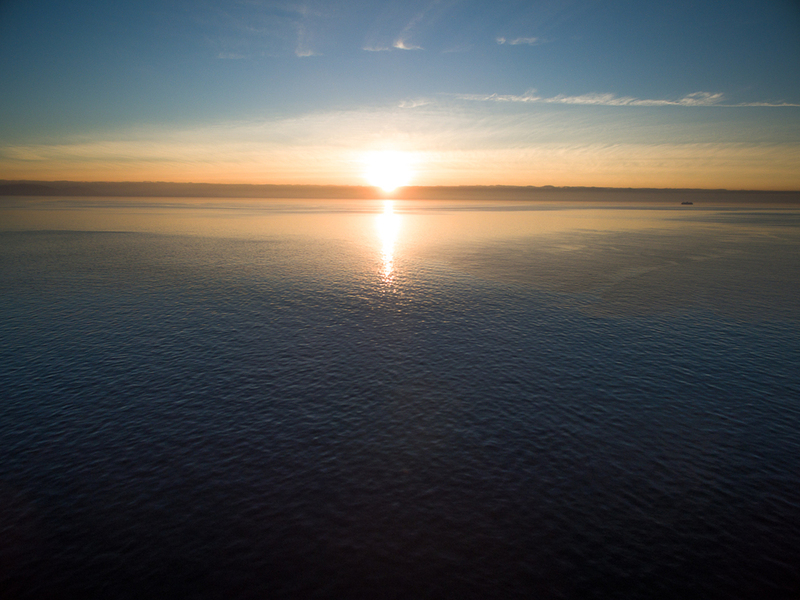 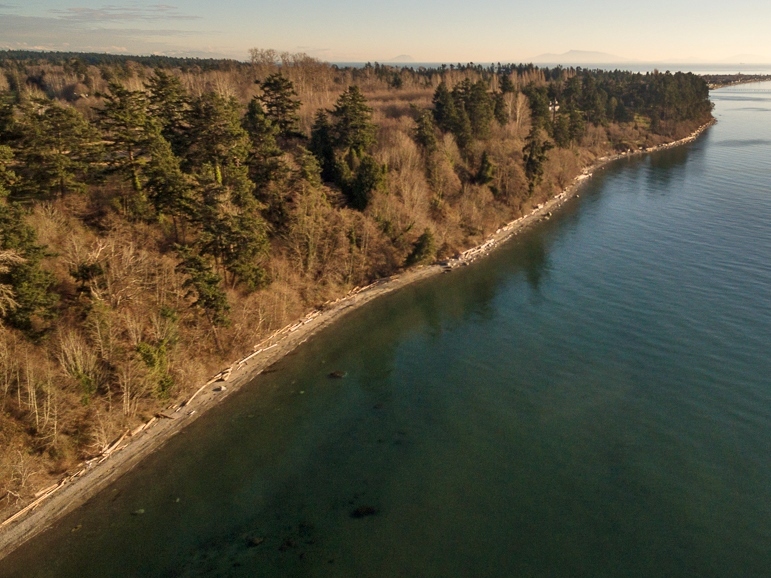 The subject property consists of 3 parcels totaling approximately 30 acres with 2257 feet of ocean front located on the northwest coast of Point Roberts. 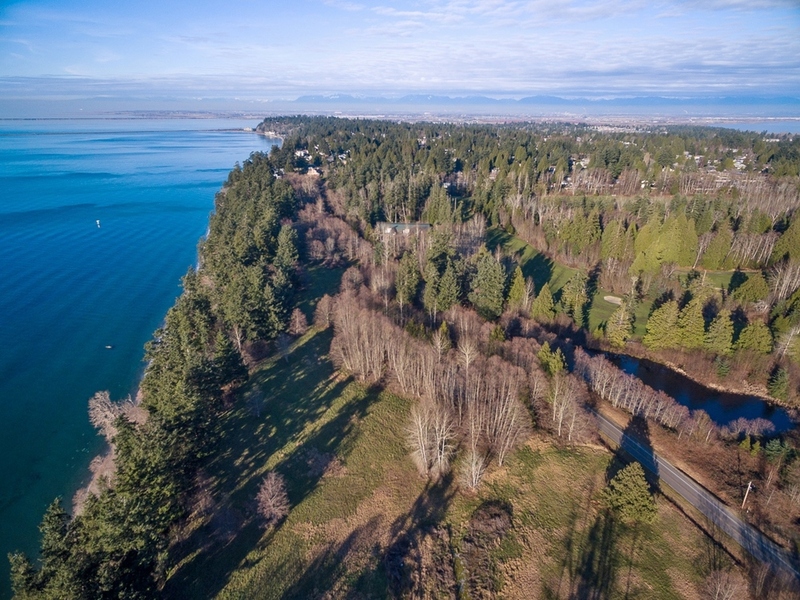 The largest parcel is over 25 acres and zoned Resort Commercial; the other two parcels total approximately 5 acres are zoned RR1. 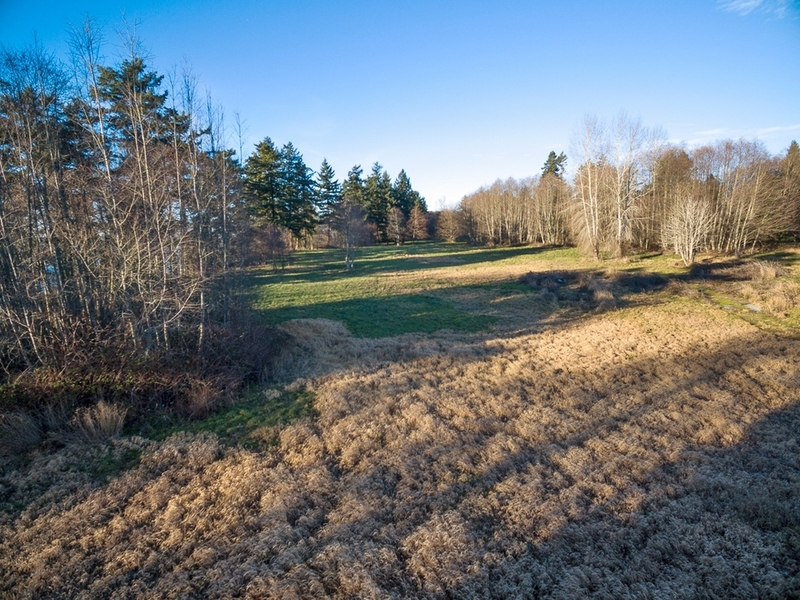 The property consists of several grassy open Fields; but also pockets of Maple, Alder, Cedar, Pine and Douglas Fir Trees throughout. 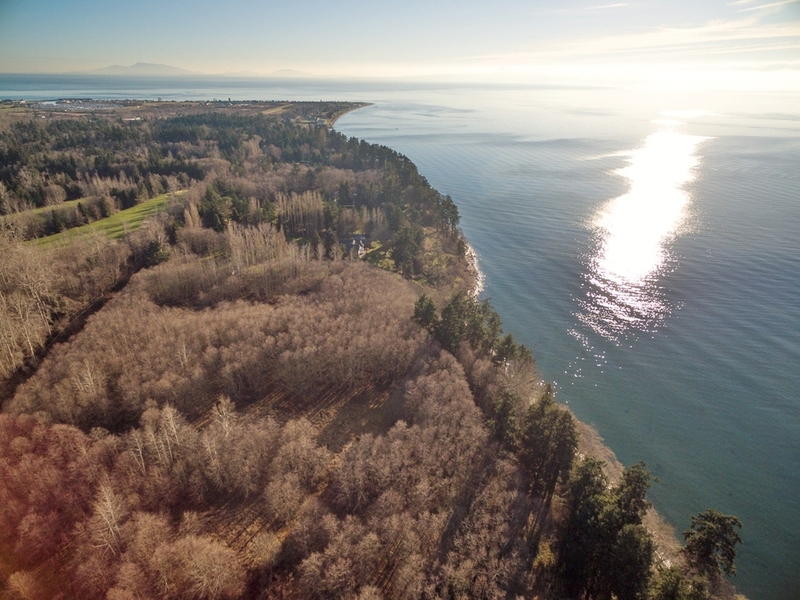 The property is mostly dry with few wet lands and is suitable and zoned for development. 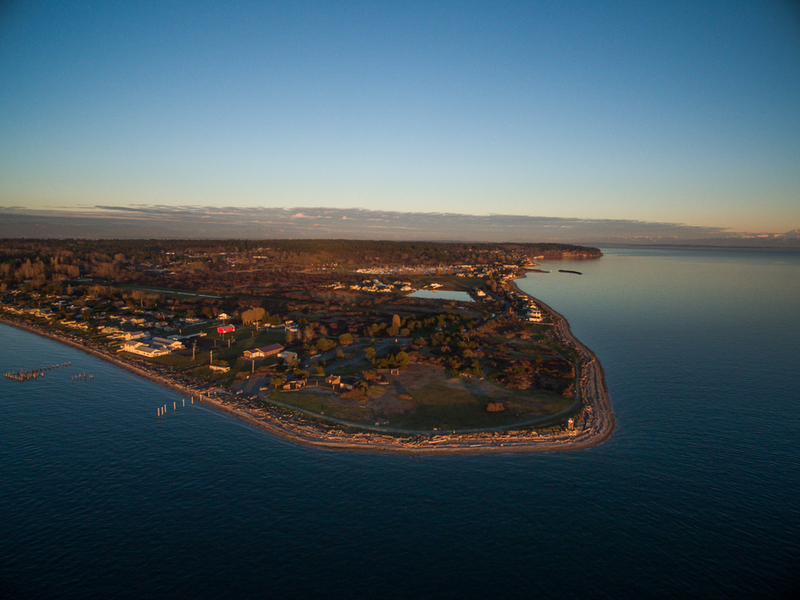 To the north of the property is the charming Monument Park and trail system through the trees with paths to the Ocean Shore. 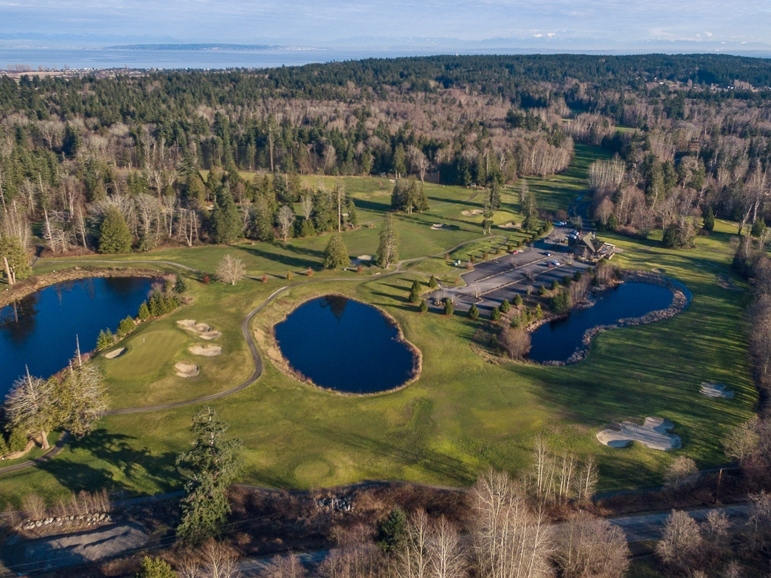 To the East is Point Roberts Golf and Country Club, an 18-hole golf course ranked 6th in the US for unique courses. 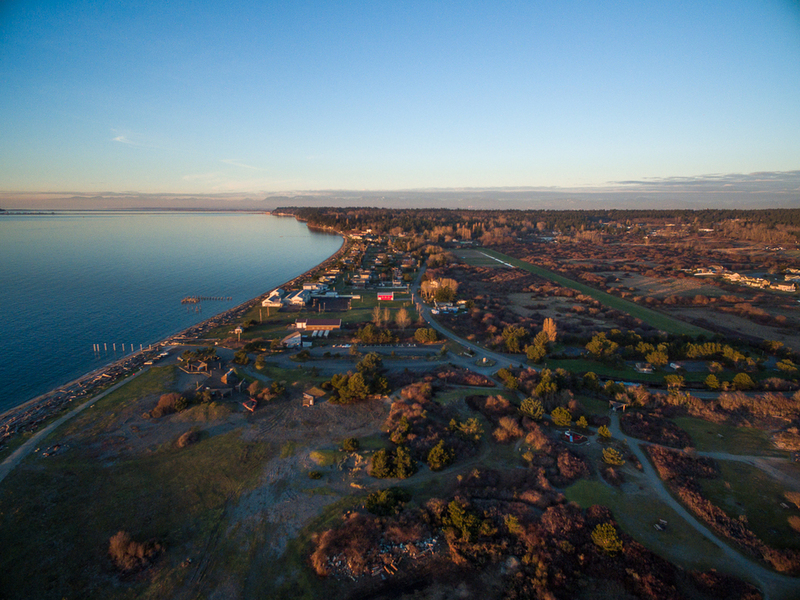 The Par 72 course plays 6868 yards from the Gold Tee Boxes with a course rating of 73.5 and a Slope Rating of 136. 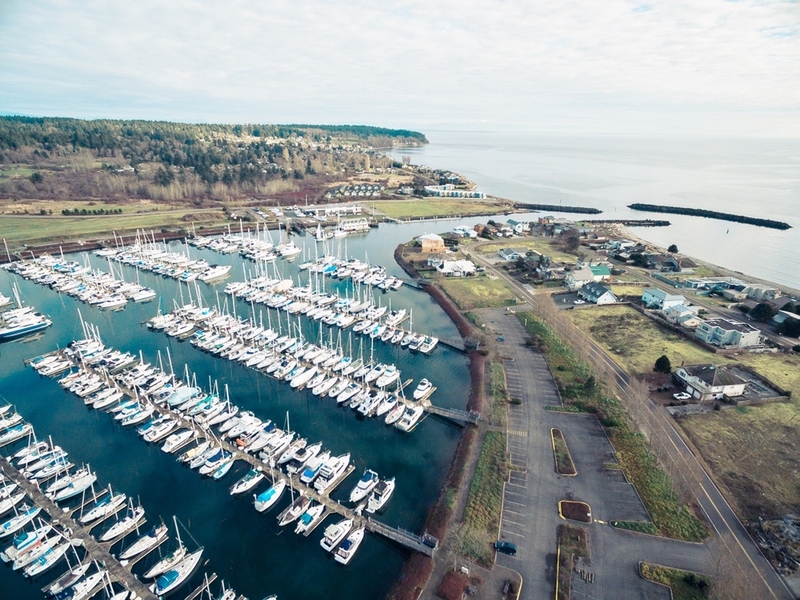 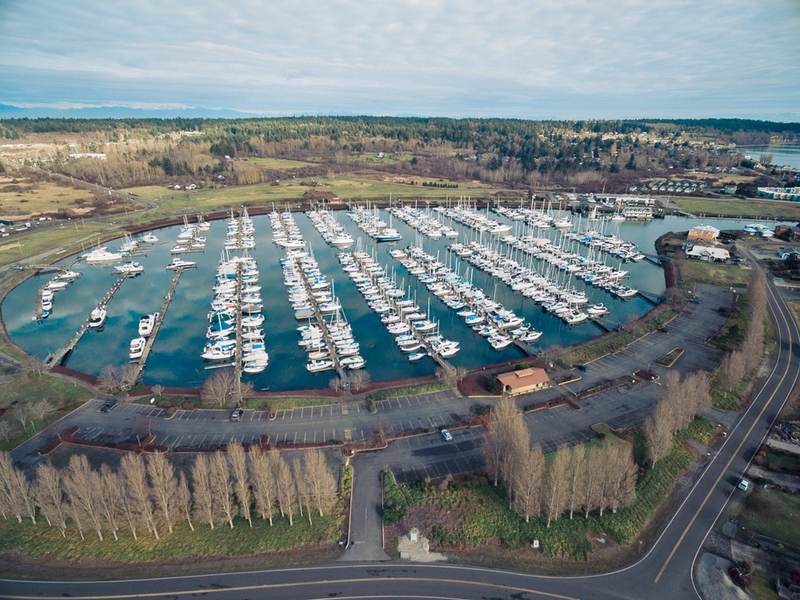 These two existing recreational amenities are a tremendous attraction to subject property especially with the existing Resort Commercial Zoning.